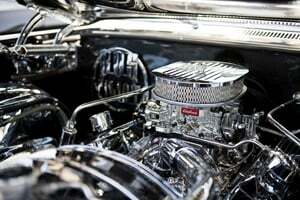 To prevent overheating, vehicle engines require radiators to pass coolant through malleable fins crafted out of brass and aluminum. Older automobiles often have brass fins in their radiators, while newer cars use aluminum which is a lighter metal of choice. If you have an old vehicle that needs to be scrapped, you can extract the radiator and bring it to a scrapping center as a “clean” or “dirty” radiator. Clean radiators will give you a higher price as they have been stripped of excess iron and plastic. If you have the right tools, you can clean up radiators for a higher asking price at a scrapping facility. This involves gathering a reciprocating saw like a Sawzall, safety gloves and safety glasses. You can remove ends off of radiators and piece out the fins. You will need to sort between aluminum and brass types so that they will be weighed and priced out accordingly when you bring them in. How Much Is Radiator Scrap Worth? The price of radiator scrap depends on whether it is clean, dirty, aluminum or brass. 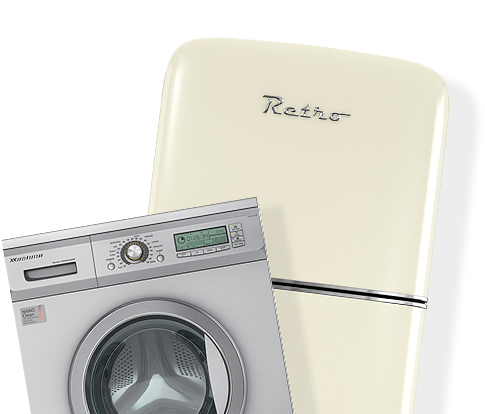 Different pieces of the radiators also can be priced at other rates too. To get the most accurate prices for your scrap, please contact Metalico Buffalo for our current quotes. If you have a very large load of scrap metal to transport, you can also use our scrap container services to make it easier for safe transportation to our facility.